Make or break time: Will the Commission make Europe a true industrial and climate leader? The European Commission’s new Industrial Policy Strategy is a good start to provide the framework for Europe’s businesses to secure their position as a leading economy in the future, but the hard work is only just beginning, warns Seppo Parvi. Seppo Parvi is Chief Financial Officer of Stora Enso, a provider of renewable solutions in packaging, biomaterials, wood construction and paper. When EU President Juncker presented his vision for Europe earlier this month, he painted a picture of an economically strong, competitive and innovative region that ensures equal opportunities and prosperity for its citizens, and recognizes the importance of climate action for achieving these objectives. So how do we ensure Europe’s businesses stay at the forefront of their respective fields and innovation? Key to unleashing Europe’s innovation potential is greater resource productivity. The Commission’s own estimates state that waste prevention, eco-design, re-use and similar measures could bring net savings of €600 billion – or 8% of annual business turnover – while also reducing greenhouse gas emissions by 2-4%. Done well, such ‘circular economy’ reforms could help Europe achieve its objectives on both business and climate leadership. 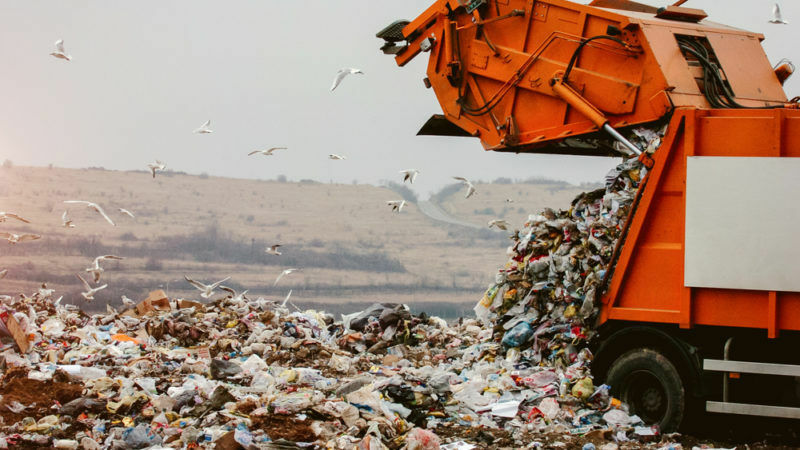 Yet the current proposal focuses primarily on waste reduction through recycling, and as such would unlock only a tiny fraction of this potential. This is a very narrow vision; the real business opportunities lie elsewhere. Indeed, a recent report by the Corporate Leaders Group – a consortium of leading executives from a broad range of sectors – concluded that the industrial strategy needed to go broader and deeper in its approach on the circular and bio-economy to realise the benefits at stake. The urgent need to combat global warming and drastically reduce emissions means that many sectors will have to radically change the way they operate if they are to survive and prosper. While some industries may be able to operate their current business models for another decade or so, many will need to make a significant shift in their operations. At Stora Enso we realised early on that responding to current megatrends and embarking on a transformation towards a low-carbon economy could not be left to the last minute. This is why we have made it our objective to become a leading provider of renewable materials. We develop new products and services based on wood and other renewable and recyclable materials. Many leading European companies who are already adopting business models that deliver greater resource productivity and reduce waste, and are reaping real economic benefits as well as reduced emissions. Consumer awareness of the scarcity of natural resources and their sense of social responsibility are increasing, creating market pull for environmentally and socially responsible products. Our financial performance reflects our ongoing transformation – in 2016, 67% of our sales and 76% of our operational earnings before interest and taxes came from our growth businesses in low-carbon packaging, biomaterials and wood products. This compares to 30% of sales and 38% of operational earnings before interest and taxes in 2006. So where do the biggest opportunities for resource productivity lie? First, Europe must utilise the full potential from their sustainably managed forests and invest in the bio-economy. Everything that’s made with fossil-based materials today can be made from a tree tomorrow. For instance, innovations such as micro-fibrillated cellulose can be used to replace plastic in many products. This has also helped us to double the amount of carton board that can be produced from the same amount of wood over the past 50 years. But also engineered massive wood products such as Cross Laminated Timber can be used as building material whilst achieving significant emission savings by replacing non-renewable construction materials. Second, we need to recognise and seize the opportunities offered by digitalisation. New digital technologies open the door to operational improvements, smart energy infrastructure, smart construction and intelligent packaging, which in turn achieves significant emission and cost savings. Finally, current policy focus on waste and recycling is not sufficiently supporting a shift to more innovative business models and a low carbon economy. New “eco-design” and public procurement requirements that drive the prioritization of materials and services with a low carbon footprint are needed to catalyse a further market pull. This would help prompt the necessary step-change for Europe’s industries, thereby helping the EU achieve its climate goals as well as achieve wider societal benefits. Europe’s leading industries are ready to step up to the challenge, but if Europe is serious about its future leadership position, the Commission and member state governments must put in place policies that encourage and enable the bold and truly innovative business approaches needed to get us there.